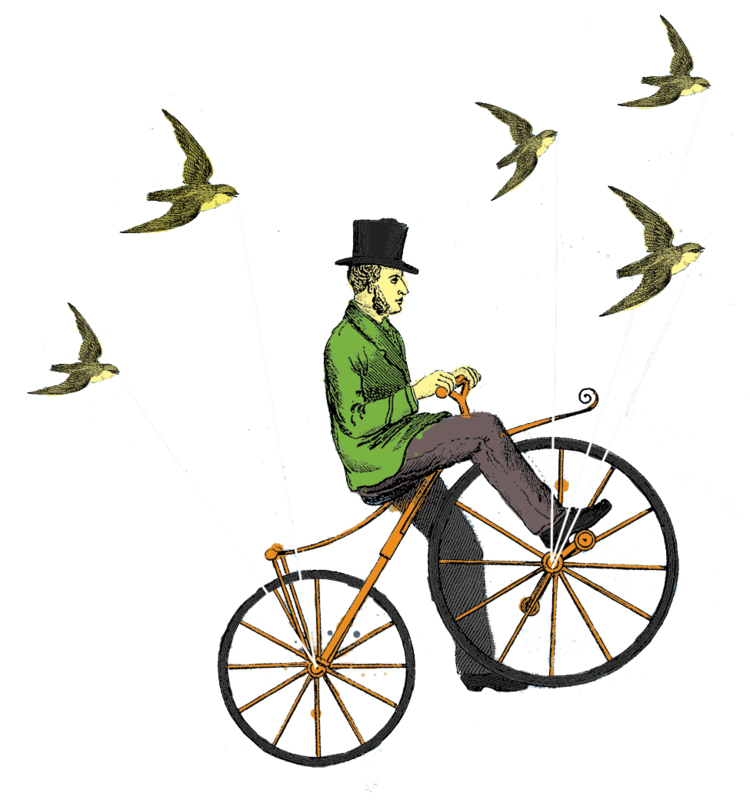 Yesterday marked the public launch of our crowdfunding campaign for The Local Crowd Monadnock! Thanks to all of you -- we raised 30% of our goal. Together we're leveraging the power of crowdfunding to make wonderful ideas happen -- projects that support a local, green and fair economy in the Monadnock region. Impressive News: Our sponsored rewards from Cheshire Garden and Monadnock Food Co-op are already sold out. We hope that other local businesses will donate rewards to support this campaign, too. Please feel free to mention this opportunity to your favorite locally owned business. It's a win-win... especially during the holiday gift-giving season. MAxT Makerspace and the Cornucopia Project are turning their shared office space at 49 Vose Farm Rd, Peterborough, NH into a new hub for our community to work, learn and create. 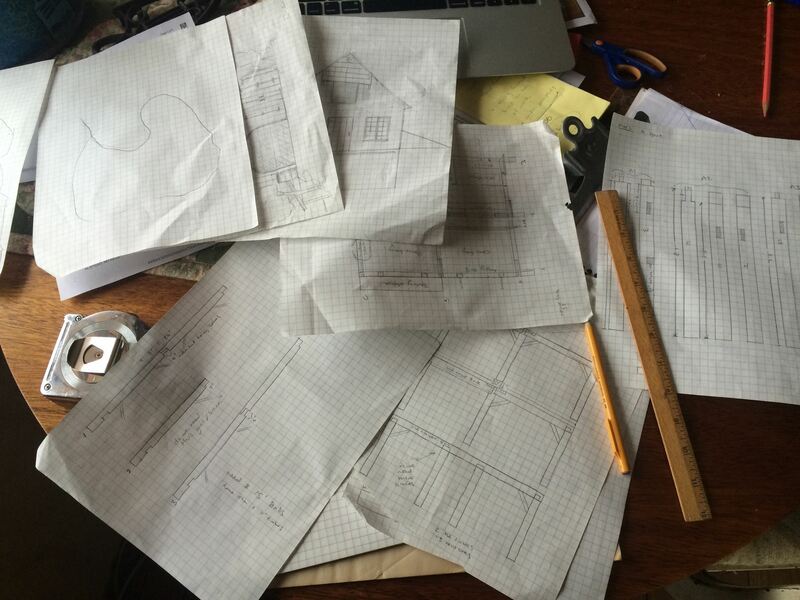 Some of you might know that I've been working on a rather large project over the past four years -- creating a Makerspace in my hometown of Peterborough. The idea is simple -- we want to give people, particularly young people, a safe space to learn and pursue their creative passions. We've had success growing our Makerspace. We attracted talented people and have seen a number of them start their businesses here. People have launched video production companies, developed robots, started second careers as artists, and created community events like repair cafe. If someone has an inspiration to do something, we've been there to help them get going. We are ready to take another step. We are creating a new section of our space dedicated to nurturing entrepreneurs. We want to give them a workspace to develop new business ideas, provide a home for local business advisors to meet with them, and launch an incubator to help kick-start new businesses. It's a project we've been working on for more than a year and we are ready to launch...but we need a little help to make it happen. The campaign for The Co is about creating this space, and I am asking you to consider donating to help us reach our goal of $9,700 in the next two weeks. We are already halfway there, but it is still a long way to go. You just have to follow this link and click on the giving level you are most comfortable with. We even have some modest thank you gifts to claim! The Makerspace represents everything that I believe in. It is about generosity, sharing, learning and growing. I'm so proud to see how far my efforts have taken things. But, I need your help. Please join me in supporting this worthy cause. 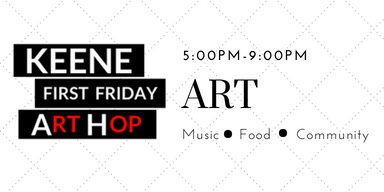 The first Keene First Friday Art Hop begins soon - Friday July 6 from 5pm - 9pm. We are eager to get downtown businesses, local organizations, artisan & craft businesses registered and ON THE MAP! Staying open! We recommend open until 9pm. We understand that some businesses close much earlier. If you are normally open until 6, would you remain open until 7pm and offer a wonderful and unique First Friday special? Offer arts or music in your shop? Add a Harvest of the Month special to your menu? And, if you notify the local police and liquor commission, as well as follow the simple rules (free, open to the public, legal tasting size, etc. ), it is FREE to offer a tasting in your store! More here. Showing ART! Host a local musician! For a nominal fee, Machina Arts, our promoter, will provide low cost access to their ASCAP license, decreasing your cost to host live music. Contact us for pricing. Promote local food! Promote the Harvest of the Month: Berries in July and Tomatoes in August! Other ideas!? We would love to hear them! Host a local museum or non profit; offer an arts activity; bring a local artisan business into your shop for the evening; partner with a local artist to commission a new work of art. The list is endless! We are eager to put you ON THE MAP! Fill out our registration form by June 29 and let us know what will be happening in your location. And please, do share the news about this event: Share our Facebook event, invite artist friends to vend on Railroad Square, get a local non profit involved to spread their mission and/or host a family friendly activity, visit one of our TWO POP UP Galleries, host/invite a local craft/artisan food company to participate. Information is available here. Thank you for your consideration. Feel free to contact me with any questions: 603-309-6339 or carolyns@machinaarts.org. See you at the Art Hop on July 6! The support for the NH Honey Bee Initiative's first action, joining muralist Matt Willey's world-wide endeavor called The Good of the Hive, is amazing -- thanks to so many generous donors, especially you! The Initiative has been featured in two lengthy articles in the Monadnock Ledger-Transcript and the Keene Sentinel as well as an editorial enthusiastically in support of this endeavor. Kin and I have met with three classes from two different area schools, and have presentations with several organizations, including Kiwanis, Rotary and the New Hampshire Beekeepers, scheduled over the next few weeks. Help spread the buzz by sharing the link to this campaign and letting your friends and families know that you are part of such an exciting effort. Go bees! 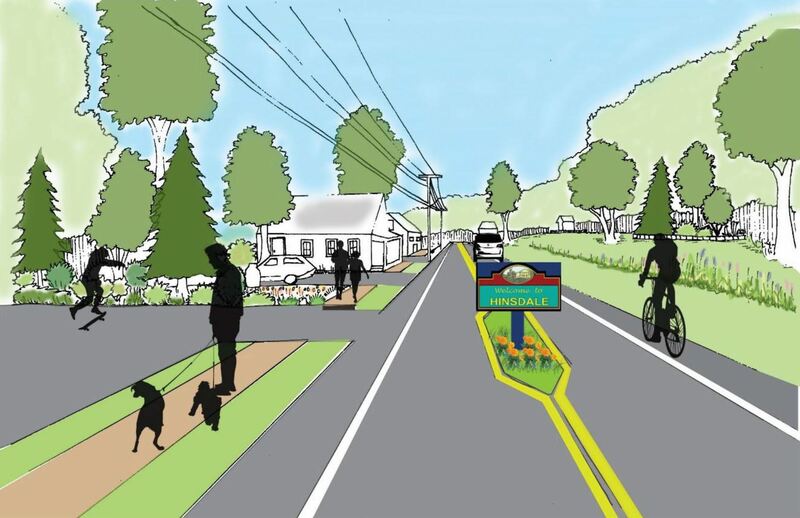 The Local Crowd (TLC) Monadnock launched its eight online crowdfunding campaign to support The Hinsdale Beautification Committee Safe Streets crowdfunding campaign. In 2016, the Town of Hinsdale adopted a Complete Streets Policy -- a plan to consider all types of users (walkers, motorists, bicyclists, seniors, youth, etc.) when designing or maintaining a street. This project will make this policy come to life on Main Street -- to make shopping at local businesses and the farmers' market safer. 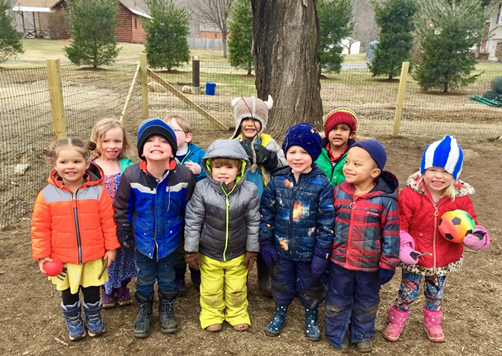 This crowdfunding campaign is an effort to raise $2,000 to show community support for this project -- and will be used as matching funds on a future grant application. The project includes adding crosswalks, parklets or bump outs to the sidewalks and a radar post. Individuals can contribute to this crowdfunding campaign regardless of where they live. Offline donations are also accepted. Checks should be made out to the Town of Hinsdale Town Hall (c/o Kathryn Lynch, Community Development Coordinator) P.O. Box 13, Hinsdale, NH 03451. Thank you to the community of supporters that helped make this fund raising goal a reality! Your donations of time, money, rewards, materials, expertise, advertising and emotional support have all led us to this next important phase, construction. 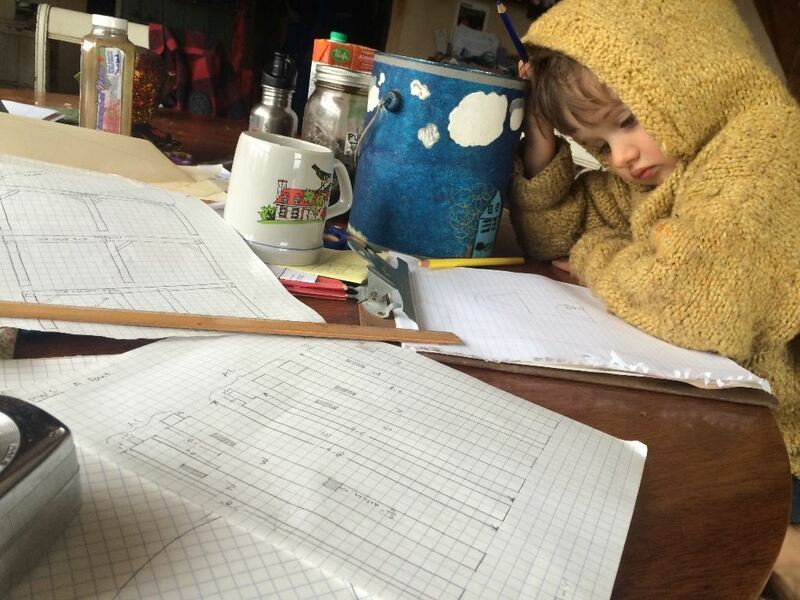 We've been stirring on ideas for quite some time now and the planning process continues every time I feed the animals or grab a tool. Now with the campaign a success, we are wrapping up details of the design, gathering materials and starting the first phases of the timber frame construction. We are adjusting our timber drawings to reflect the materials we have on hand. Many of these timbers, I milled on site two years ago. Joules is adding some animals to the drawings. We have begun to layout joinery on barn post timbers. We have picked up a trailer load of 200 year old, hand hewn timbers (with the help of Hans Mayer) and have begun the process of cleaning these up. These came from an old barn in Acworth (Bascom's Sugarhouse) and will become floor joists in the new barn. Stay tuned. Now the real fun begins. We called on you, and YOU ANSWERED! We want to express the deepest gratitude to each of you who donated and has supported this campaign. It is a huge representation of the generosity of this community and we are so grateful for your support. We hit our goal of $8,000.00 only 19 days in to the month long campaign! The campaign will continue on through the end of the month, with April 30 as the last day. And we hope that we will continue to see support. 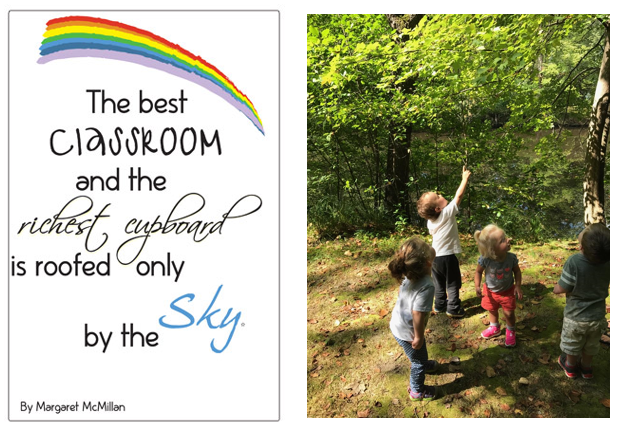 This means so much to the children of the Montessori Schoolhouse, and I know that as we begin to purchase the items in our budget they will reap all the nature play benefits of your support. We truly can't do it without such a powerful and generous community of parents, relatives, alumni, and friends. We thank each of you from the very tip of our toes to the top of our heads, with full hearts. We did it – wait – YOU DID IT! A huge thank you to each of you who donated during Monday Madness – we far surpassed our goal of meeting our one-day $1,000 matching challenge. We received $2,025.00 donated by you, and that was matched with the $1,000.00 from Wyatt & Associates to give us a total of $3,025.00 donated in 24 hours! We are now at 76% of our goal – Whahoo! I am continued to be amazed by this community. I know that we will hit our goal, and hope that you all will continue to share our mission and goal with others in your community. In our first 48 hours we have received more than $1900! Thank you for you efforts in getting the word out and your donations! We appreciate all of the backers for our campaign! We have seen this campaign spread all the way to Georgia, and we hope that we will continue to see the support of our community grow even further to reach our goal. Thank you for your support by donation, and we are really looking forward to seeing us reach our final goal! Two days before we launched this campaign we chickened out and lowered our goal from $10,000 to $8,500. Given the overwhelming support of the community, we are raising this goal back to $10,000. The extra $1,500 will allow us to pay for the installation of a walk-in cooler, which is critical to our goals for this space. Thank you for demonstrating that this is possible!